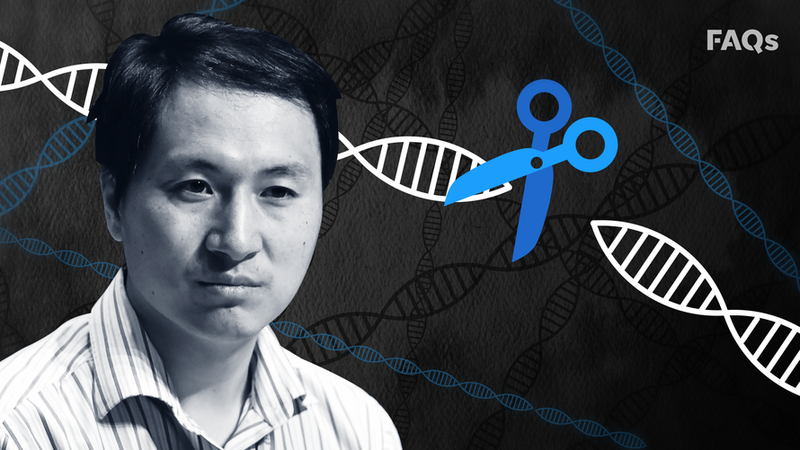 The Chinese researcher who shocked the scientific community with claims that he used cutting-edge gene-editing technology to alter the DNA of two babies and several embryos has mysteriously disappeared. Scientist He Jiankui has not been seen since Wednesday of last week, after he attended the Second International Summit on Human Genome editing in Hong Kong where he defended his work, according to the South China Morning Post. Reports that he was detained were dismissed by his former employer, the Southern University of Science and Technology (SUSTC), located in Shezhen. A spokeswoman for the university declined to elaborate, stating "We cannot answer any questions regarding the matter right now, but if we have any information, we will update it through our official channels." Over the weekend, some media outlets reported that the scientist had been brought back to Shenzhen by the university’s president. He has been branded "China's Frankenstein" following the release of a YouTube video last week in which he claimed that he had edited the genes of twins born in China to effectively switch off an HIV-related gene because their father has the virus.